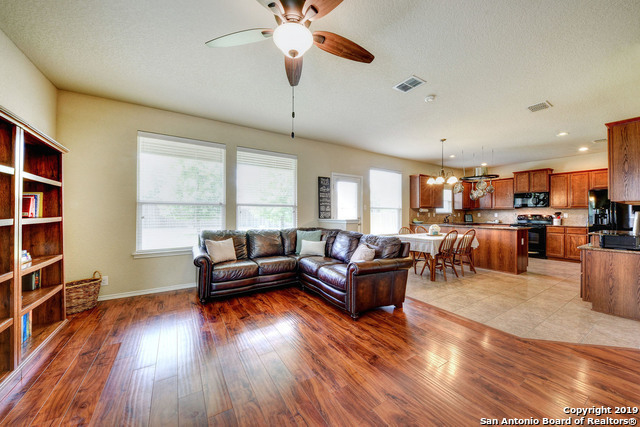 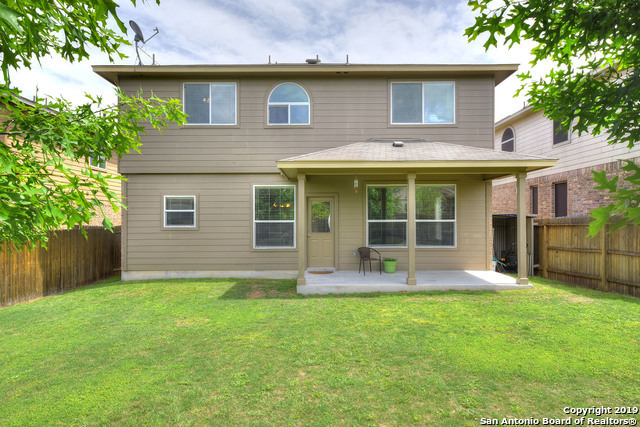 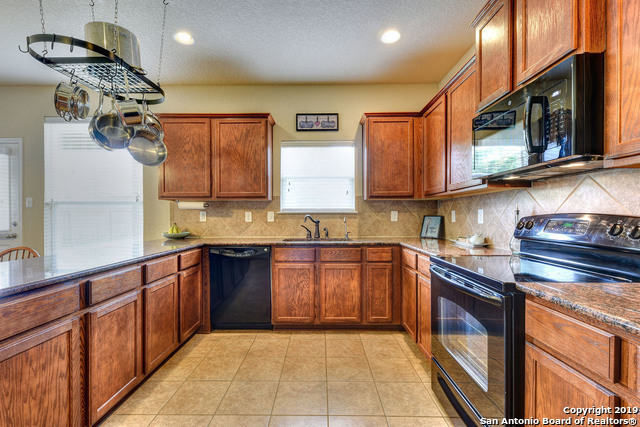 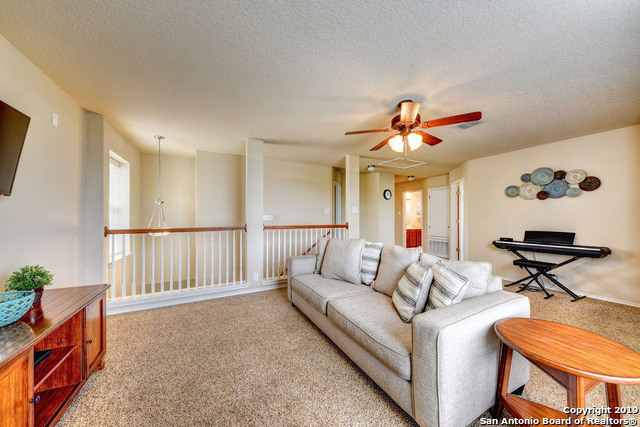 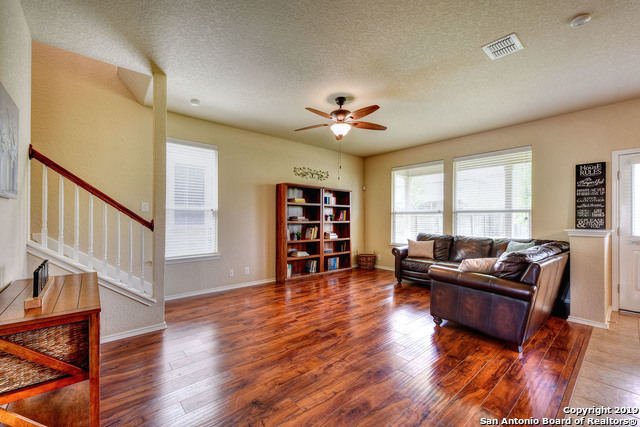 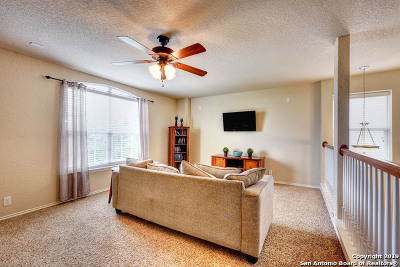 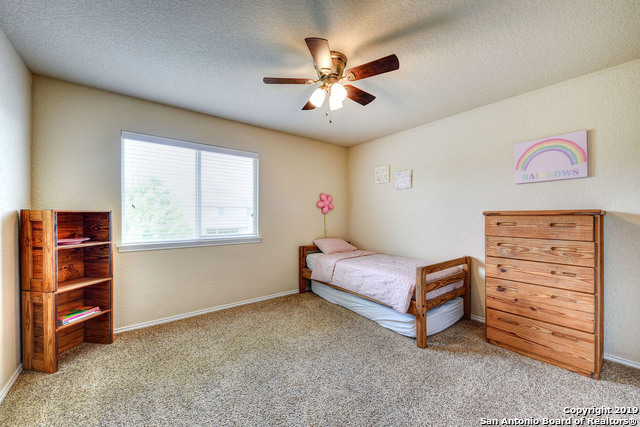 This home has been very gently lived in and very well cared for. Wood floor upgrade (that isn&apos;t builder grade). Two living areas and two dining areas, large game room, ceramic tile floors in wet areas, great use of space in this home. 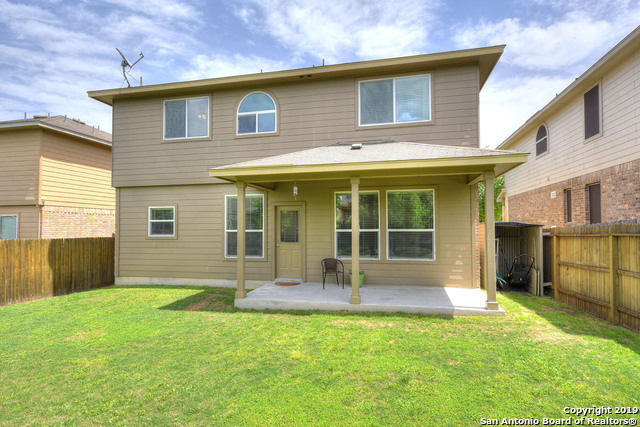 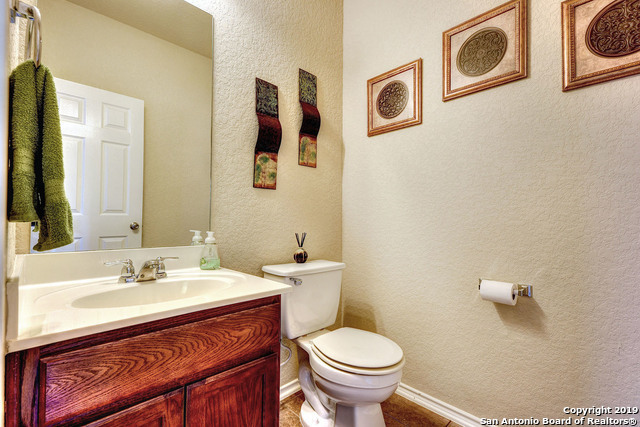 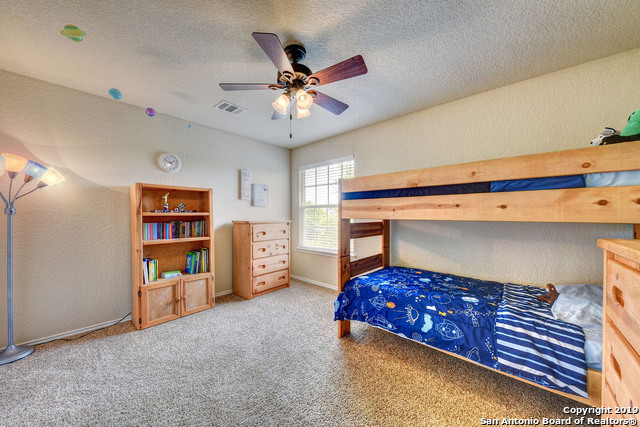 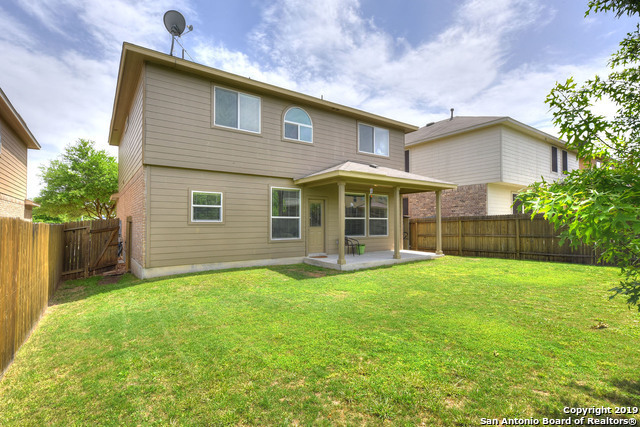 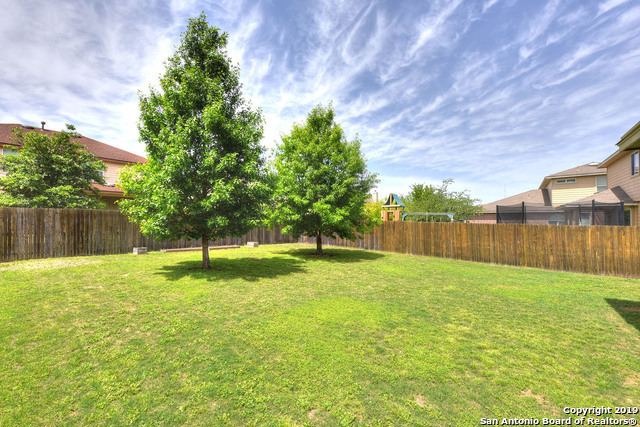 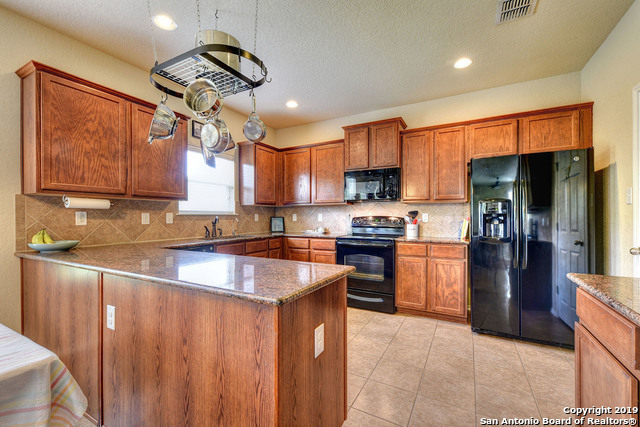 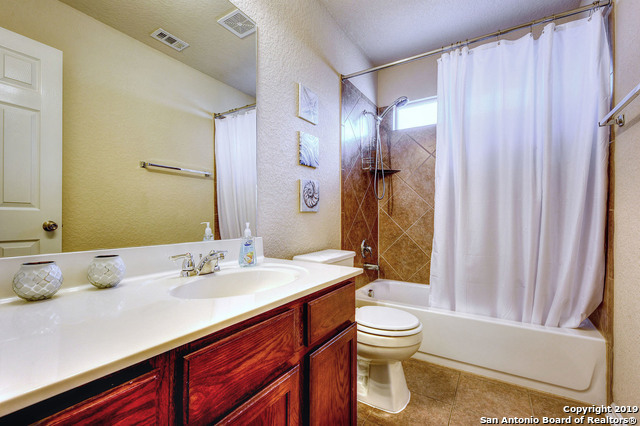 This home is located in a very quiet location in the community. 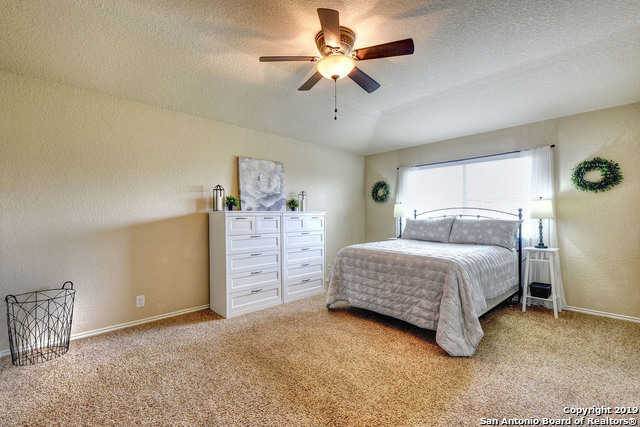 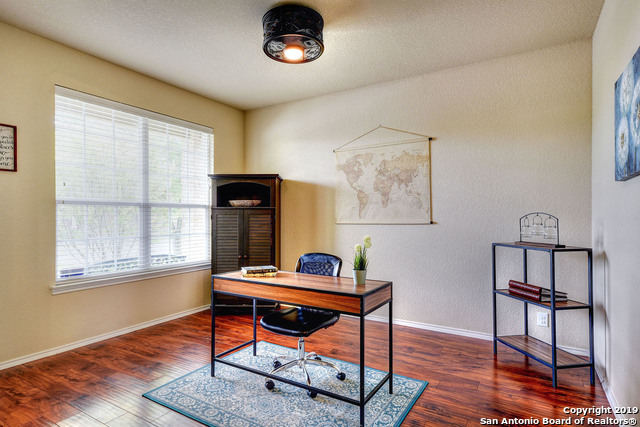 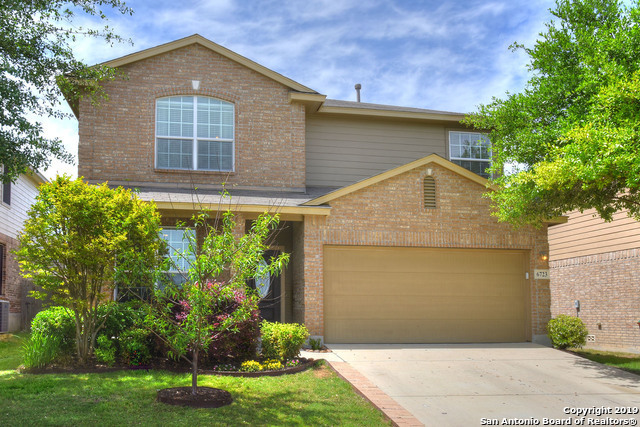 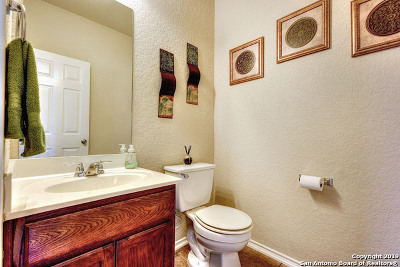 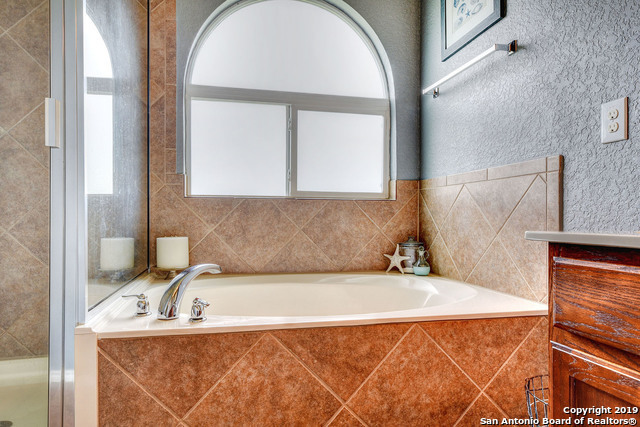 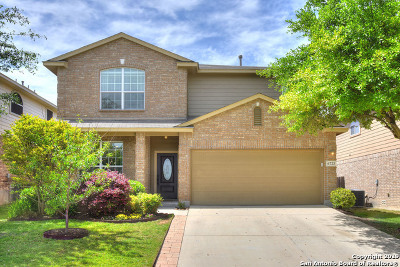 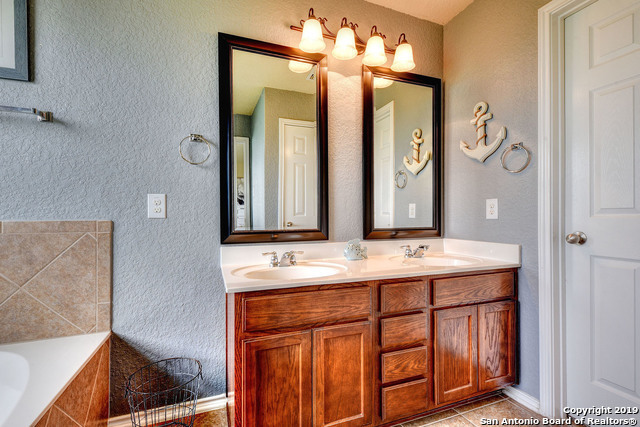 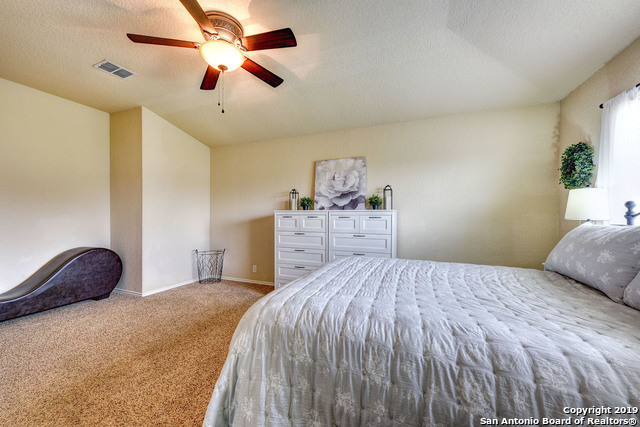 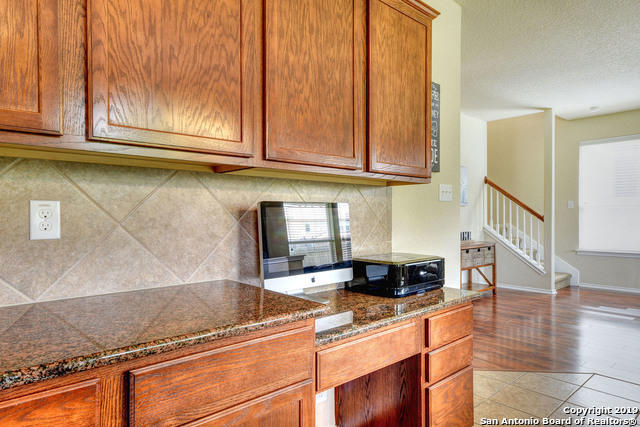 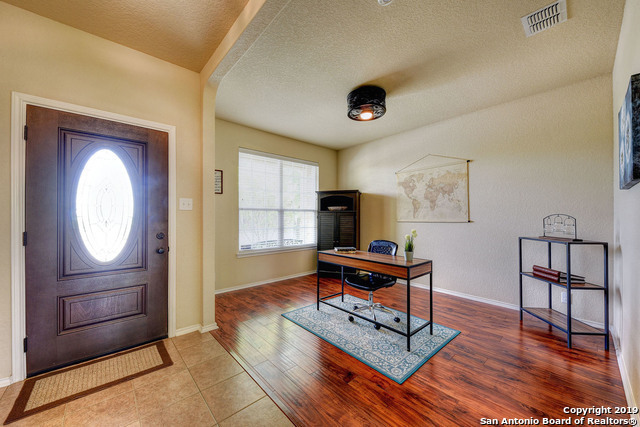 Amenities are close to shopping, Lackland AFB, Sea World, Six Flags, Loop 1604 and Hwy 151. 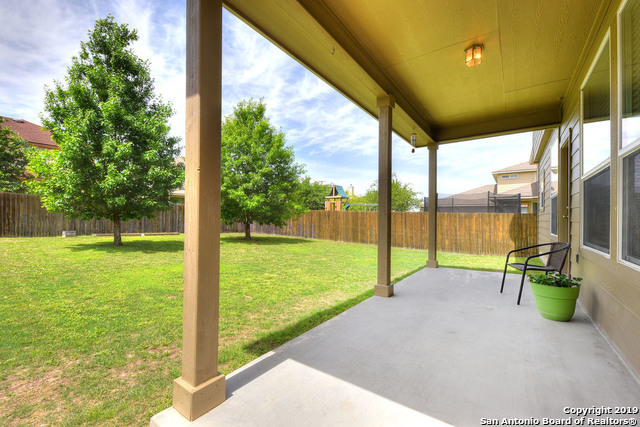 You can walk to the elementary school, neighborhood park sports court and pool. 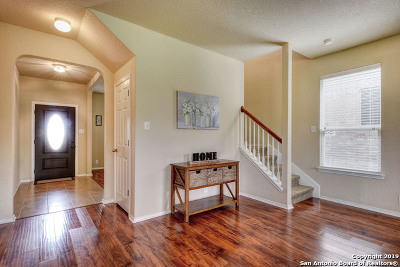 Come and see the home today!